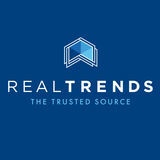 Your Elite Brokerage Deserves the Best in Real Estate Technology. We know you want a system that can do it all. That’s why we do what we do. 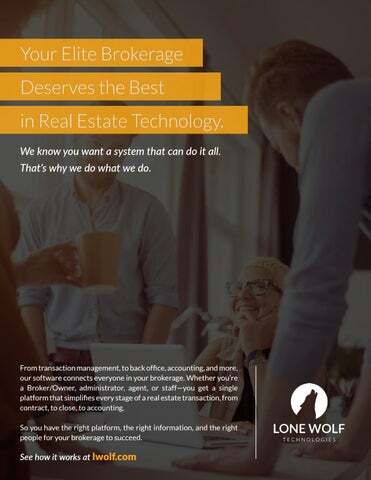 From transaction management, to back office, accounting, and more, our software connects everyone in your brokerage. Whether you’re a Broker/Owner, administrator, agent, or staff—you get a single platform that simplifies every stage of a real estate transaction, from contract, to close, to accounting. So you have the right platform, the right information, and the right people for your brokerage to succeed.